Getting Started with Continuous Improvement: Lessons and Reflections! (Don't worry; we emailed you a copy of it too). 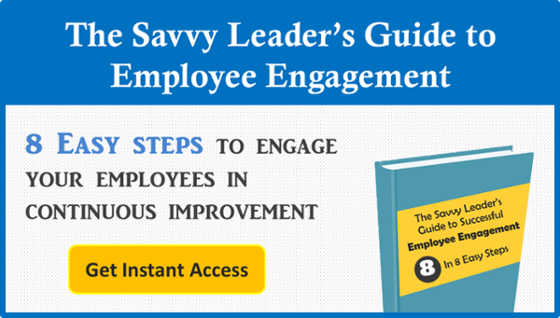 Download this free eBook to see how to get your employees more engaged in your culture of continuous improvement.